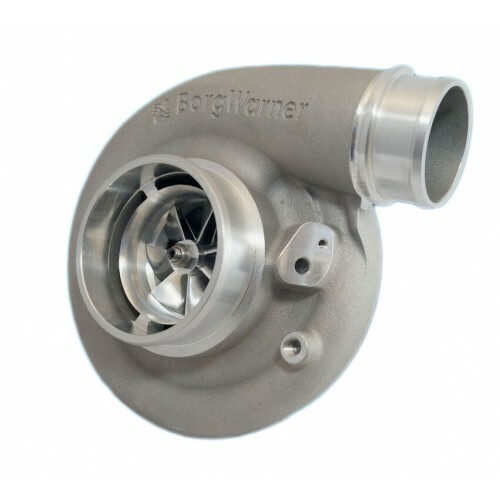 S300SX-E Turbocharger, P/N: 13009097053 - Alamo Industries Ltd. 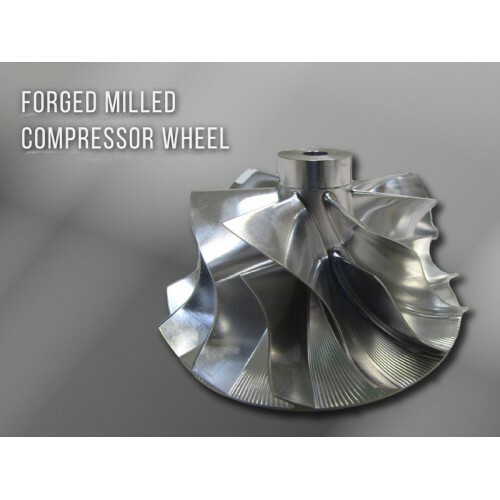 These turbochargers feature the latest in Forged Milled Wheel Technology, new high performance compressor housings with optimized aerodynamics, shaft speed sensor mounting provisions, and dual fit compressor outlet flanges. These exciting new releases cover a wide range of horsepower requirements with the 9180 S300SX-E touching 900+HP capability! BorgWarner AirWerks® S300SX-E super cores deliver up to a 3 percent increase in compressor efficiency and up to 25 percent more flow within the same frame size. 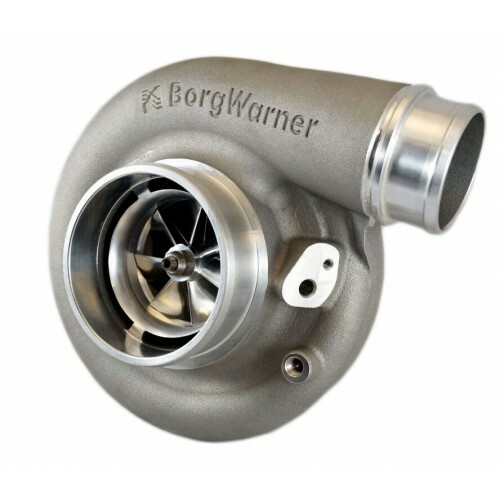 These units all come standard with BorgWarner's 360° thrust bearing for increased durability when used high pressure ratio applications. 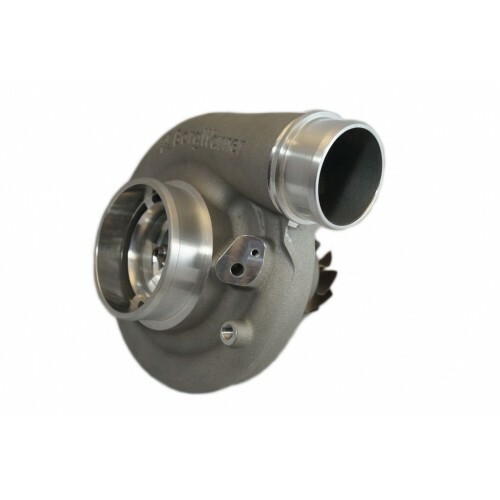 These turbochargers are available as a supercore assembly to drop into your existing S300SX turbine housing, or with a variety of T3, T4 or V-Band inlet configurations. This product from Alamo Industries Ltd. is certified OEM material and made with the highest quality, if ordered before 4:00 MST it will ship within one business day.